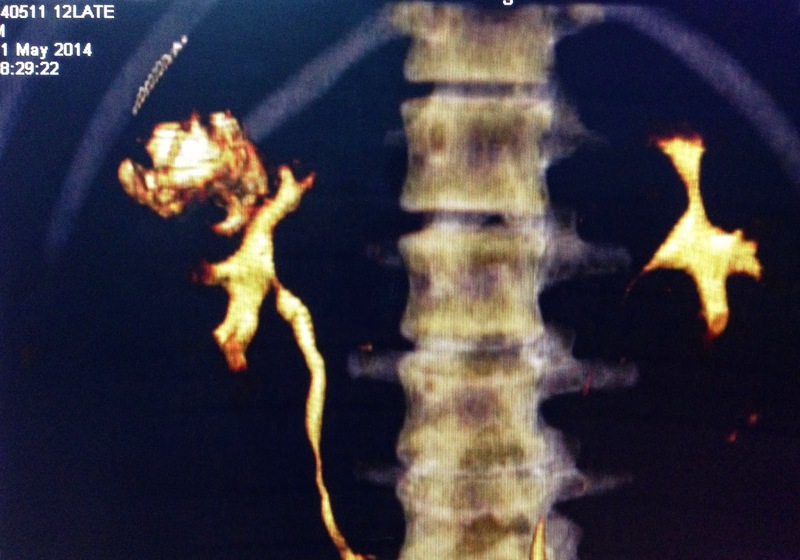 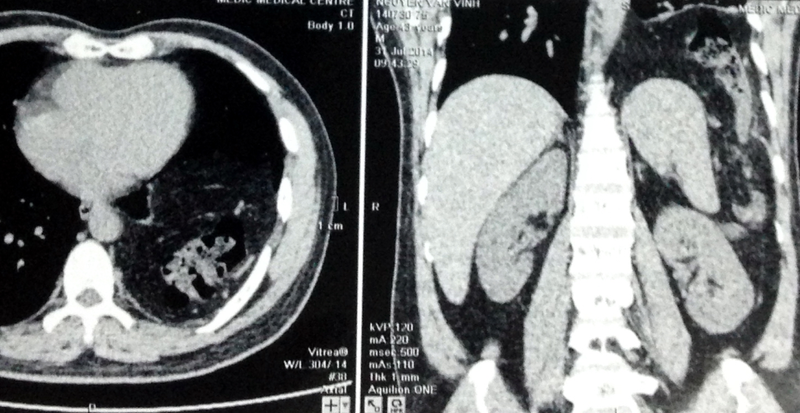 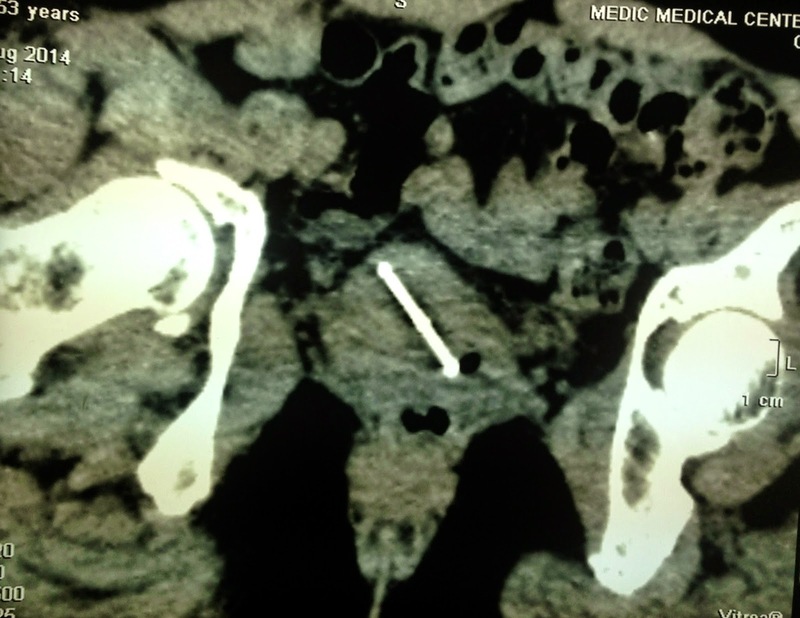 Man 43 yo, after a great meal, his comments were vomitting and epigastric pain. 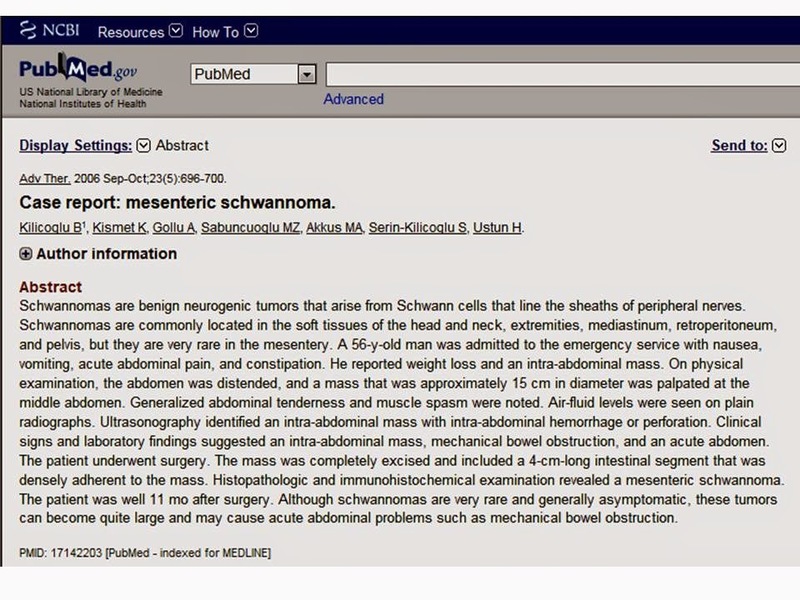 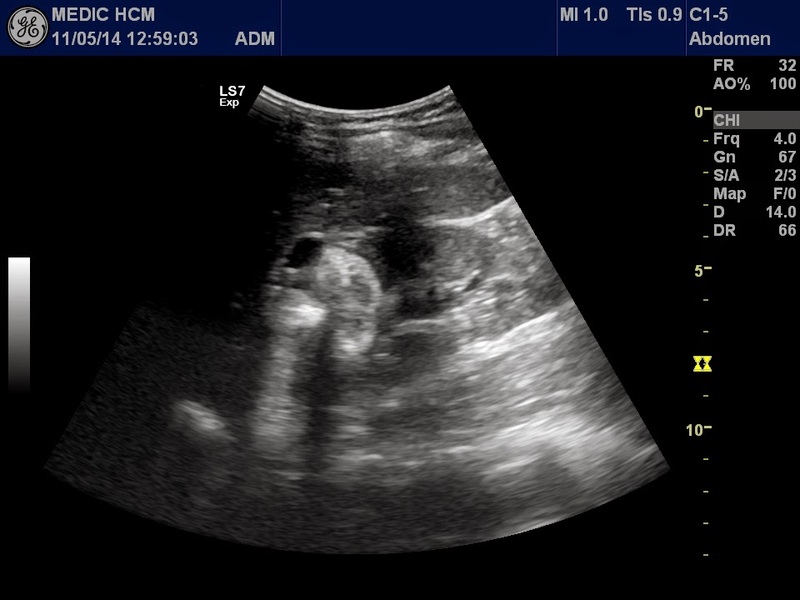 Emergency abdomen ultrasound was nothing abnormal detected (NAD). 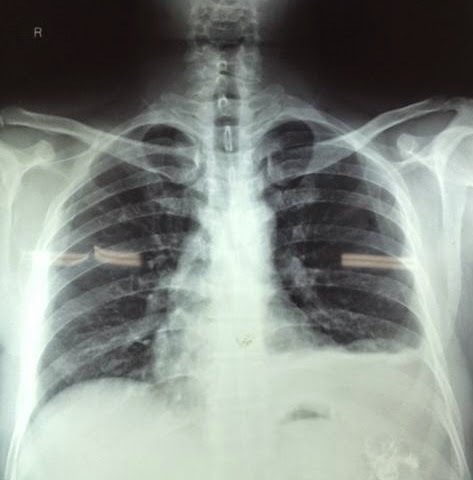 Standing chest abdomen X-rays showed that left lung pneumonia in suspicion (see chest X-ray film). 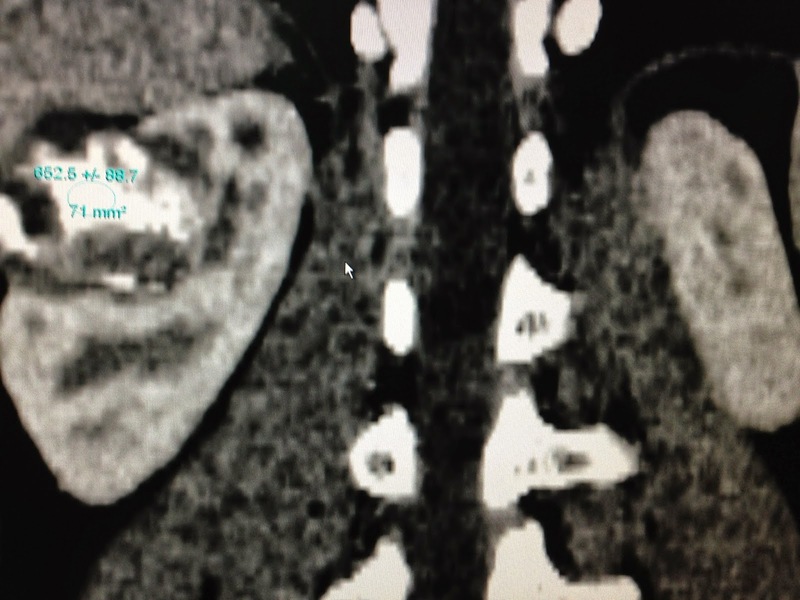 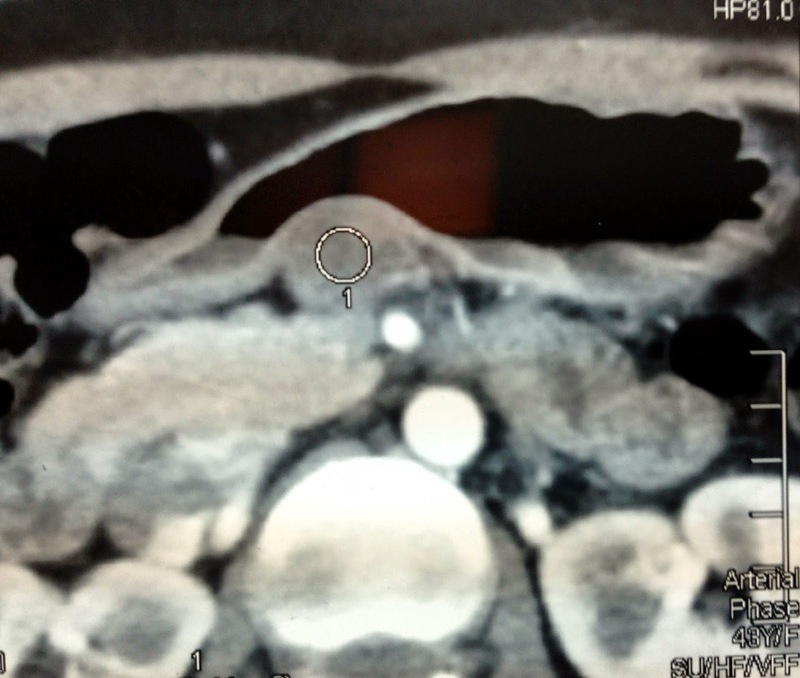 MSCT of chest-abdomen detected left diaphragm in rupture and the great omentum going up to the lung (see CT foto). 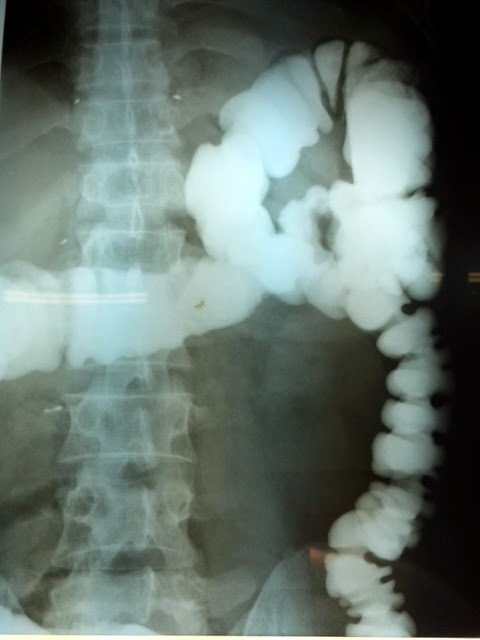 For make sure the colon was still in abdomen, Xray colon enema was done (see foto). 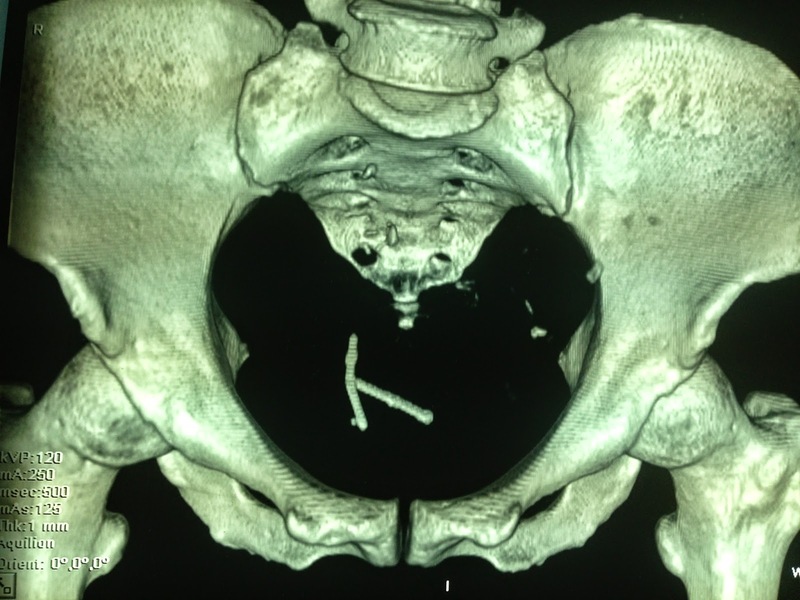 It was an emergency case with no history of trauma. 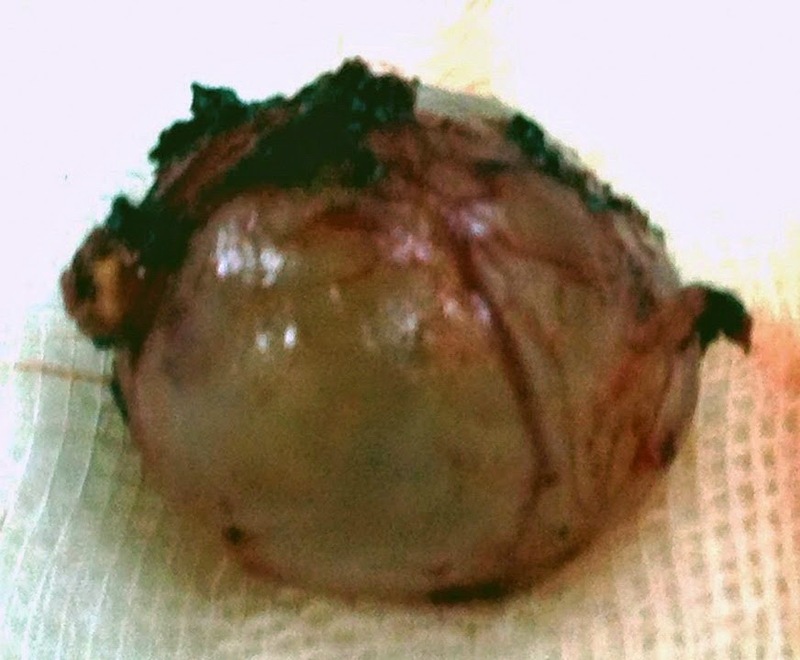 Laparo and thoracoendoscopy detected a big defected wound of posterior left diaphragm; great omentum going up to the lung. 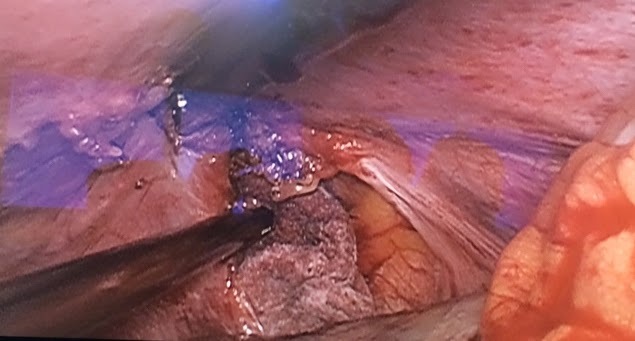 It is BOCHDALEK HERNIA, need to suture for repairing left diaphragm (see foto). 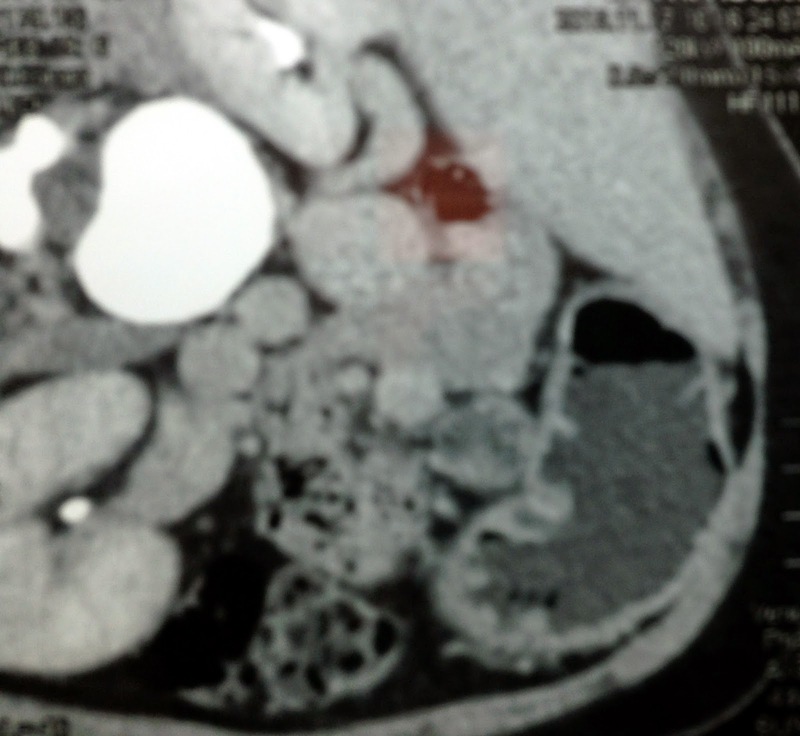 Male 18yo pain at right renal fossa and hematuria. 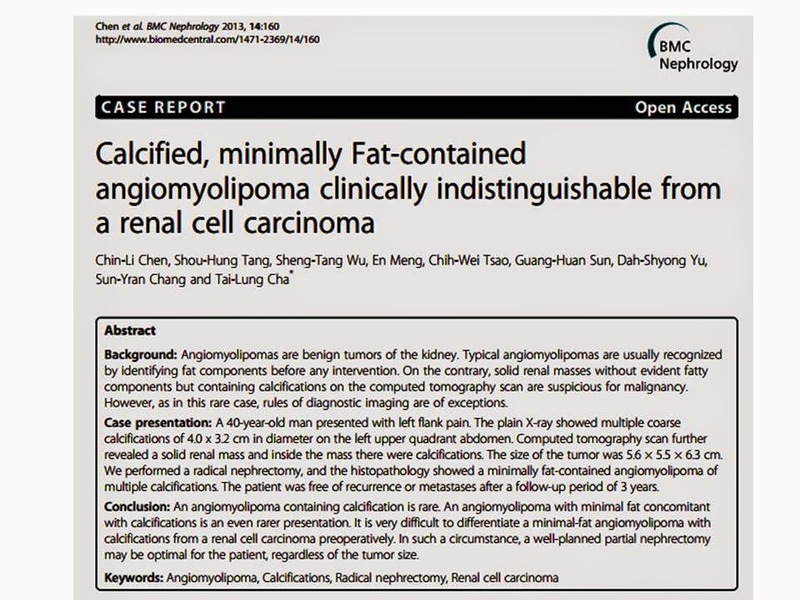 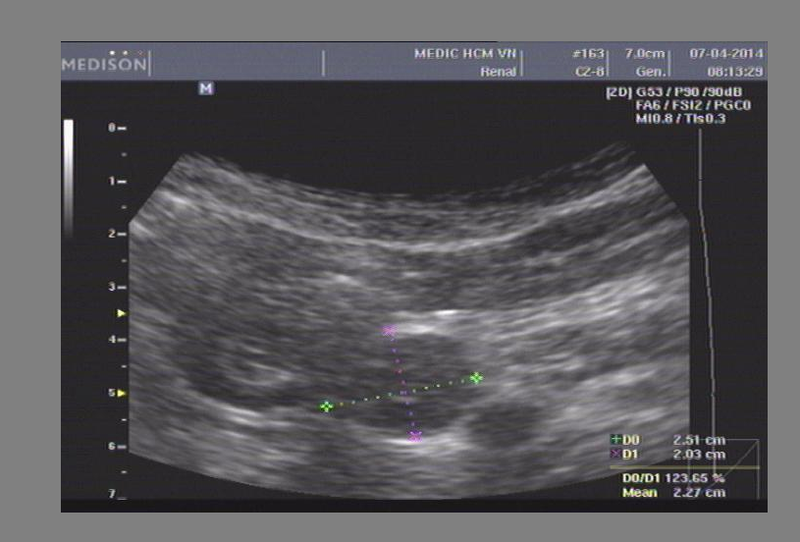 Ultrasound first detected one mass at upper pole right renal, size of 4 cm multilobulated, ruptured the capsule and structure was inhomogenous, cystic and solid with calcification. 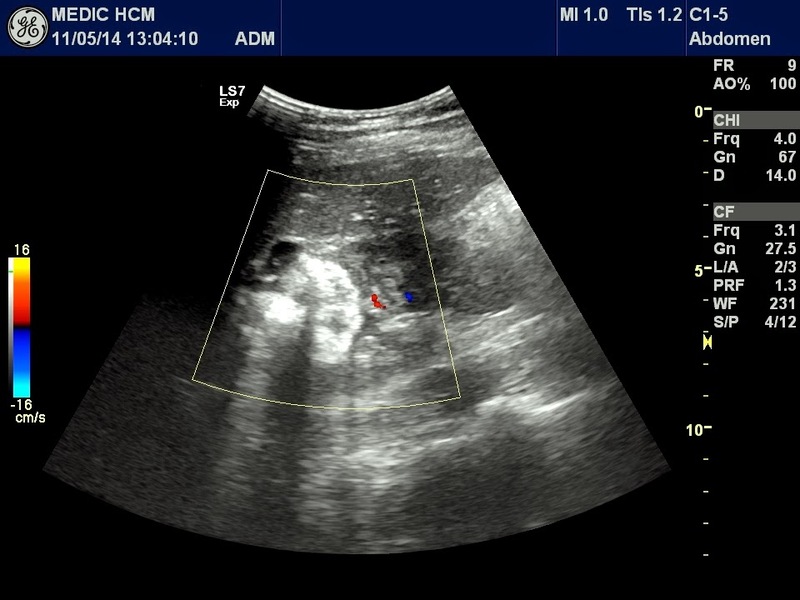 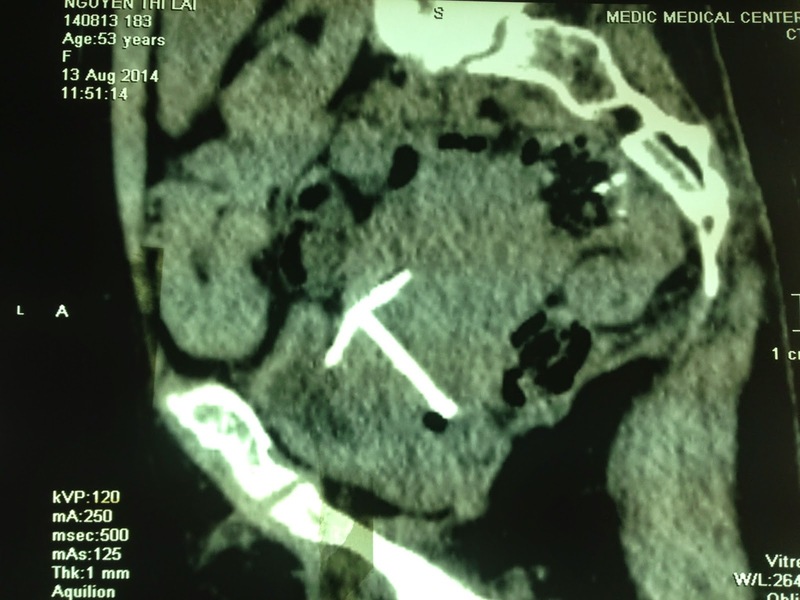 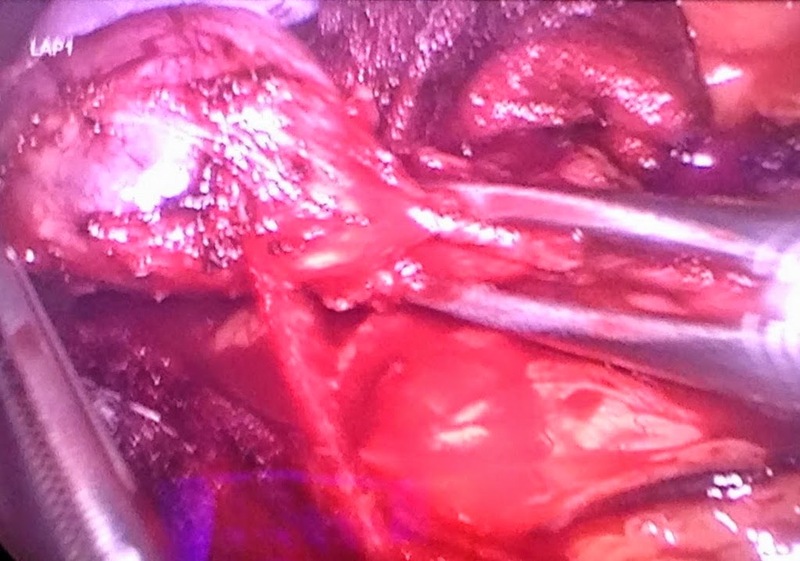 Doppler showed hypovascular supplying to this tumor ( see 3 pictures -video). 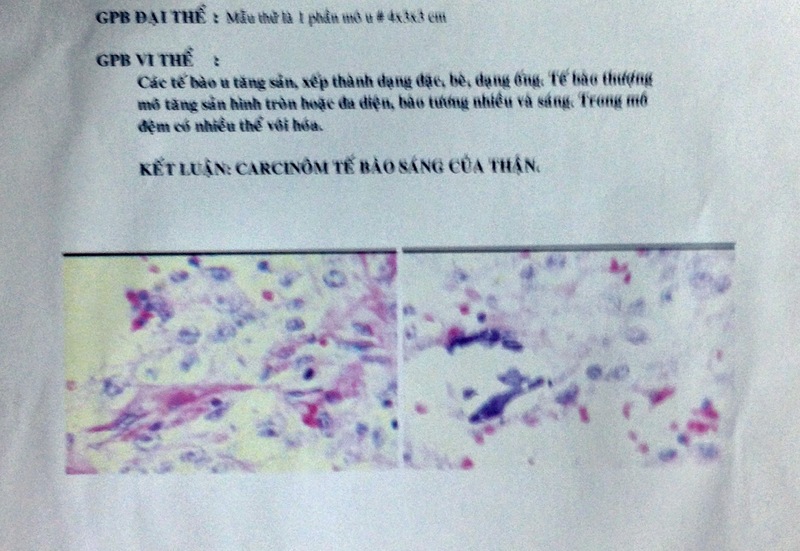 One sonologist suggested TCC( transitional cell carcinoma ). 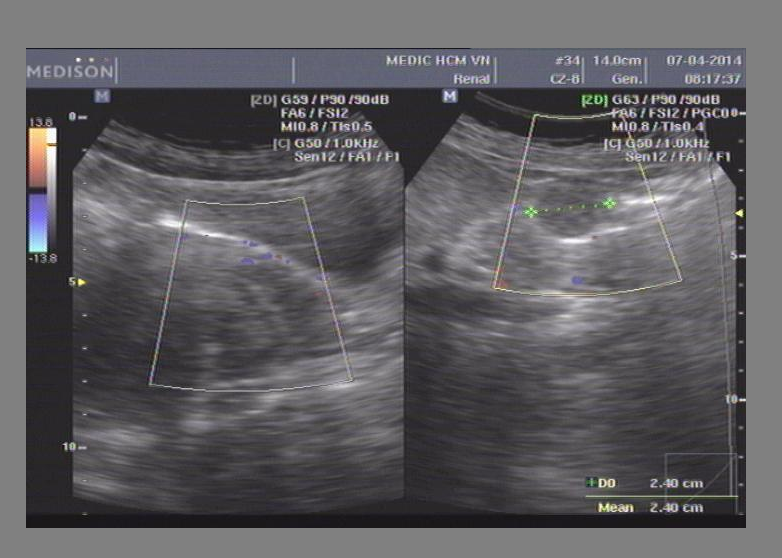 MSCT with CE of urography of the renal mass which composes fatty tissue, calcification, expanding outsite of the renal capsule, look liked AML (see 3 CT images-3D). 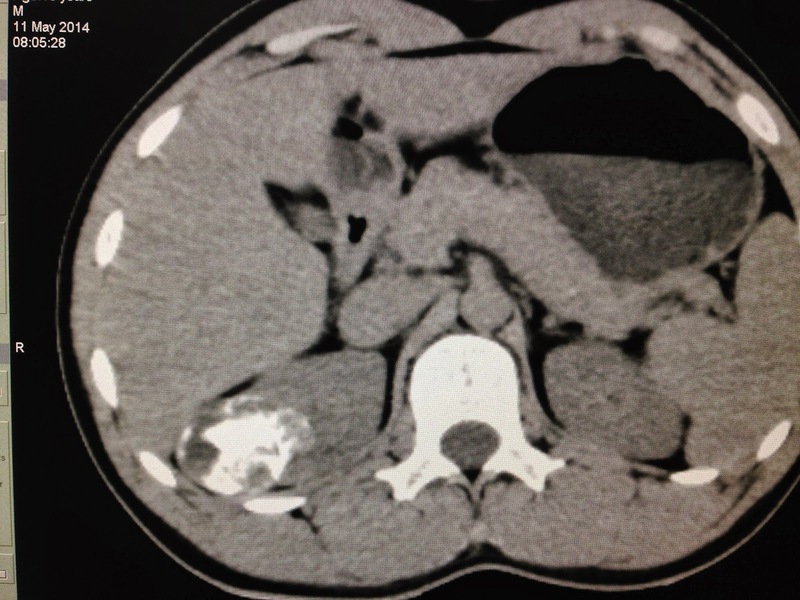 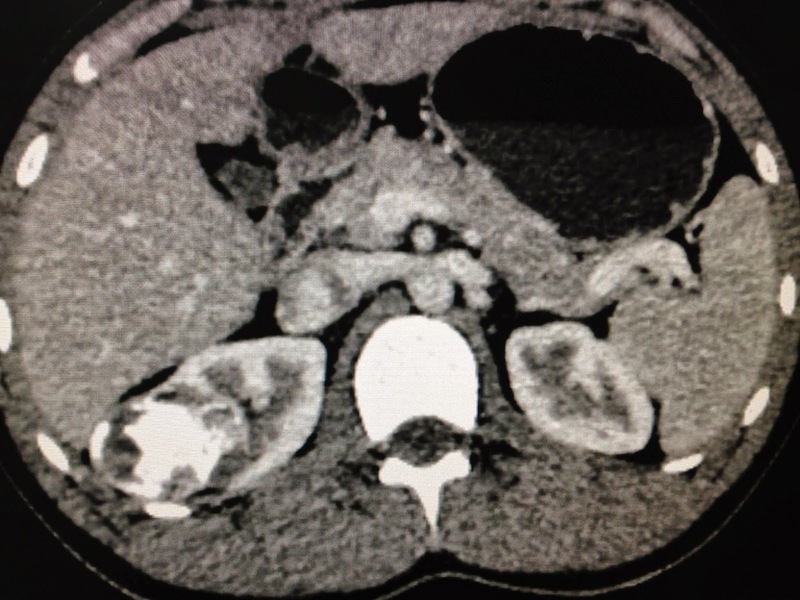 Do you thing biopsy this mass is necessary and risk ? 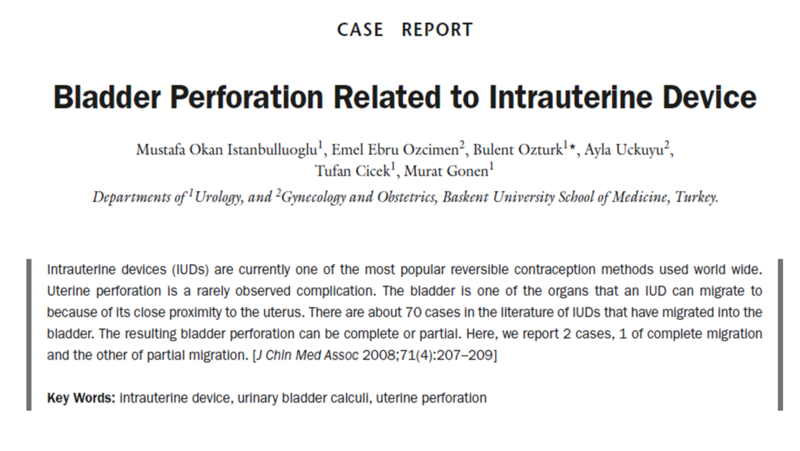 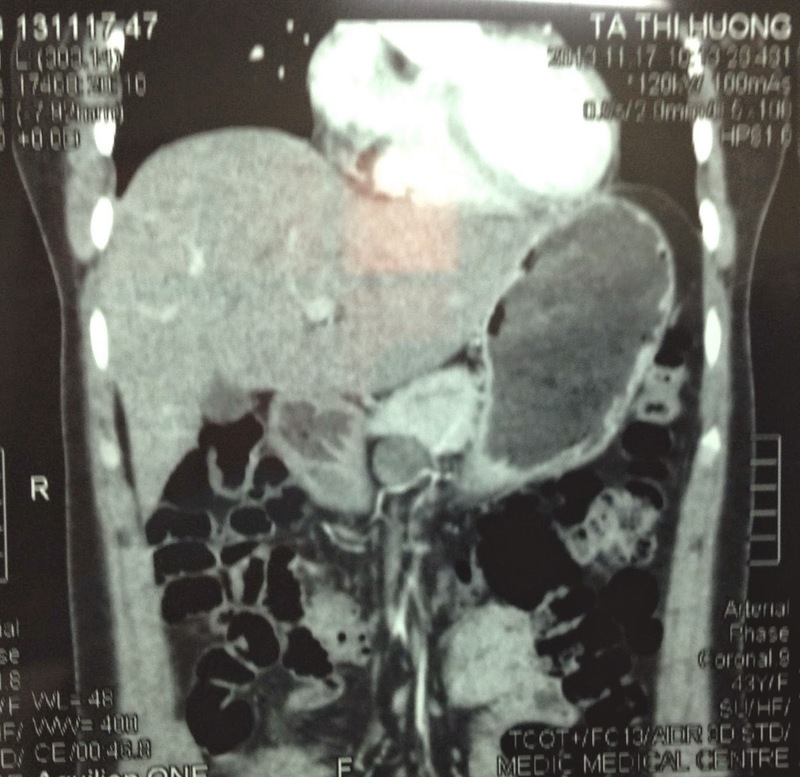 This case had been open operation for partial nephrectomy. 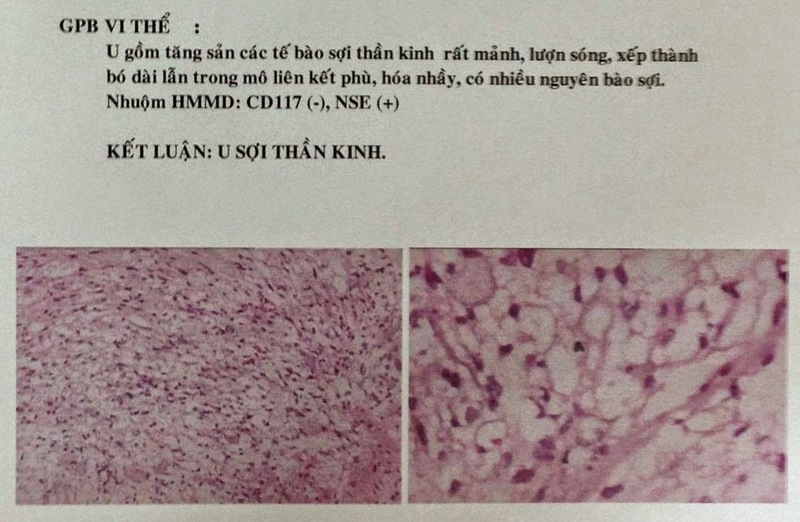 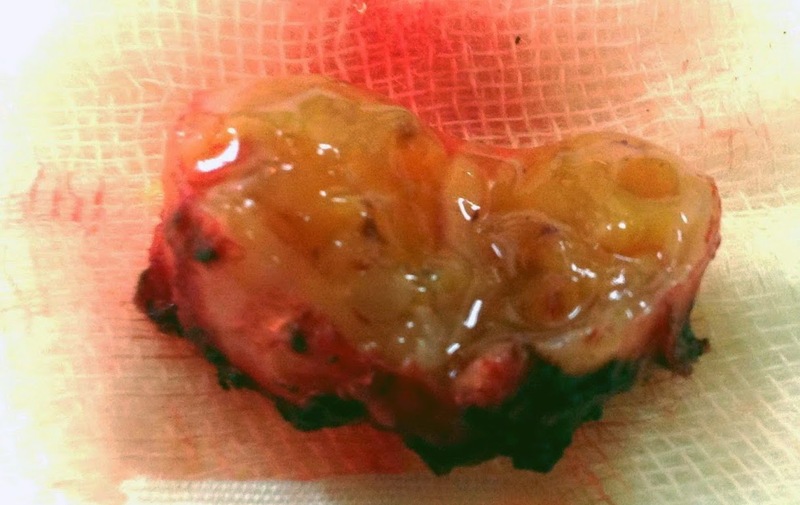 See specimen and microscopic report with IHS is renal cancer type clear cell.